Keller Williams Worldwide is launching a new master franchise in Trinidad and Tobago, which is slated to open its first office in Port of Spain by the end of 2018, according to a company announcement Tuesday. Gregory Camejo, an operating principal of the new franchise, will lead Keller Williams’ growth strategy across Trinidad and Tobago. Camejo, who is an executive at One Caribbean Media Group, has already built an eight-person leadership team and has begun recruiting top agents from across the country. Until now, Trinidad and Tobago’s real estate industry had been quiet with agents launching small, one-person operations, Camejo said. But as the country’s housing supply grows, especially for middle-class workers, Camejo believe demand for well-managed companies and teams will follow. Keller Williams Worldwide President William Soteroff said the addition of Trinidad and Tobago is a critical step in the company’s growth plans for the Caribbean and South America, which centers around bolstering agent count and productivity. The move into Trinidad and Tobago marks Keller Williams Worldwide’s fourth expansion announcement this year, following on the heels of launches in Argentina, Belgium and Luxembourg, and the Southeast Asian market of Cambodia. “Our Keller Williams Worldwide leadership team continues to support our regional leaders in Argentina, Puerto Rico, Jamaica, Bermuda and now Trinidad and Tobago to open market centers and create opportunity for agents to dramatically grow their local businesses,” Soteroff told Inman. With these strategic moves, the franchisor also managed to add 4,714 net agents to its global headcount, which includes agent gains made in the U.S. and Canada, during the first half of fiscal year 2018, according to an earnings report released in August. In Q2 2018, Keller Williams Worldwide agents closed 6,887 transactions for a total of $1.2 billion in sales volume, a 46.9 percent increase year-over-year. During the first half of fiscal 2018, those same agents closed 12,674 transactions for a total of $2.2 billion — a whopping 68.5 percent increase from the year previous. 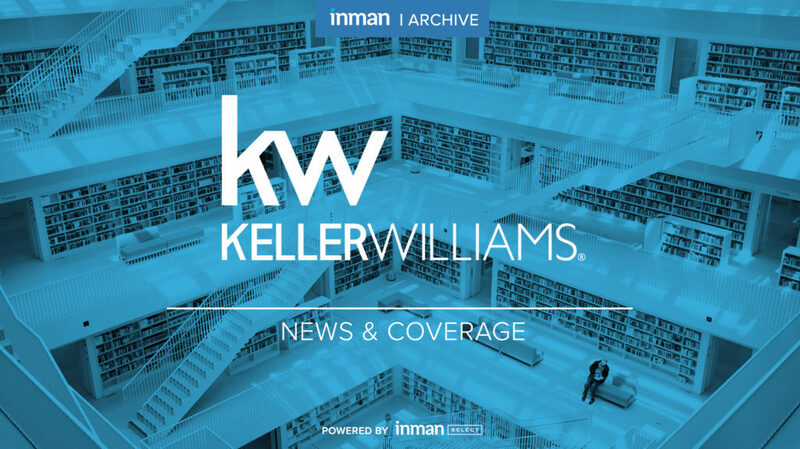 At the same time, Keller Williams has continued to expand its technology offerings for agents back in the U.S., including its AI assistant app Kelle, which won Inman’s Innovator Award for Best Real Estate Technology at Inman Connect San Francisco 2018.